KALININGRAD, July 20. /TASS/. No final decision has been taken so far on the retirement age increase, Russian President Vladimir Putin said on Friday at a meeting with World Cup volunteers. "When decision of such scale and such sensitivity for people are taken, specific matters and actual professional forecasts should be employed," Putin said. The president adds that he intends to listen "to all opinions and all points of view in this regard" and monitor the discussion that has started recently. 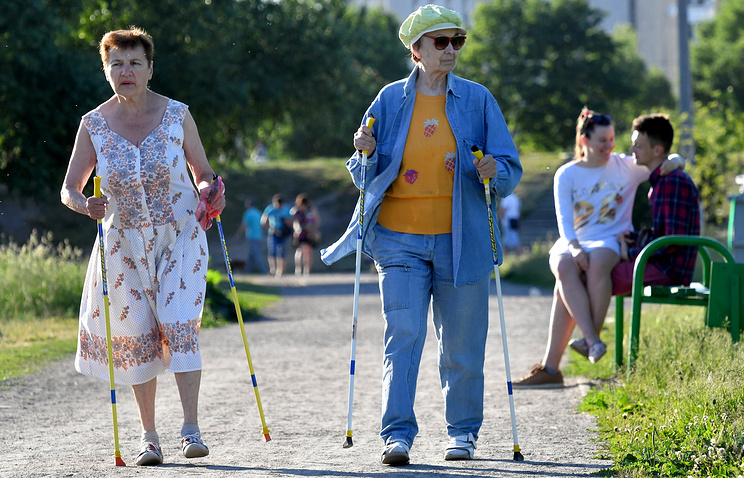 If nothing is done for optimization of the pension system or the budget used to finance pension commitments, then "earnings of retirees will also have to be kept at a low level and they will always complement the so-called ‘poor people’," Putin said. "Instead, we must increase revenues of people so that to reduce the number of the poor," he added.